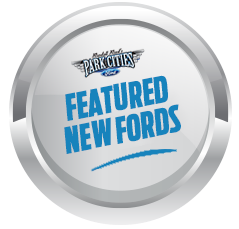 *STX Appearance Package 2.7L EcoBoost V6 Equipped New 2018 Ford F-150 XL Available for Sale at Ford Dealer in Dallas, TX! 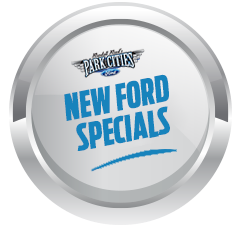 * This New Ford F-150 XL is powered by a 2.7L EcoBoost Engine, delivering 325 HP 400 lb.-ft. of Torque, and comes equipped with the STX Appearance Package! Positioned between the XL and XLT models, STX adds a stylish exterior and many interior features that aren?t normally available on the F-150 XL. On the outside, these include 20' Machined Aluminum Wheels, Privacy Glass, Fog Lamps, unique STX Exterior Badges. On the interior, the big upgrade is the 8' Touchscreen with SYNC3, along with Manual Driver Lumbar Support, Rear Window Defroster, and Unique Sport Cloth Black Seats! In addition, this Ford F-150 also comes equipped with Black Platform Running Boards, a Class IV Trailer Hitch, Sirius XM Satellite Radio, Color-Coordinated Carpet. Want to know more?Magma Red 2019 Ford F-150 XL ABS brakes, Compass, Electronic Stability Control, Low tire pressure warning, Traction control. 4WD EcoBoost 2.7L V6 GTDi DOHC 24V Twin Turbocharged We are proud to be the J.D.POWER 2018 DEALER OF EXCELLENCE AWARD WINNER for the Customer Sales Experience! Also, we are proud of earning the FORD TRIPLE CROWN AWARD, awarded to the Top 1% of USA Ford Dealers in Customer Satisfaction!